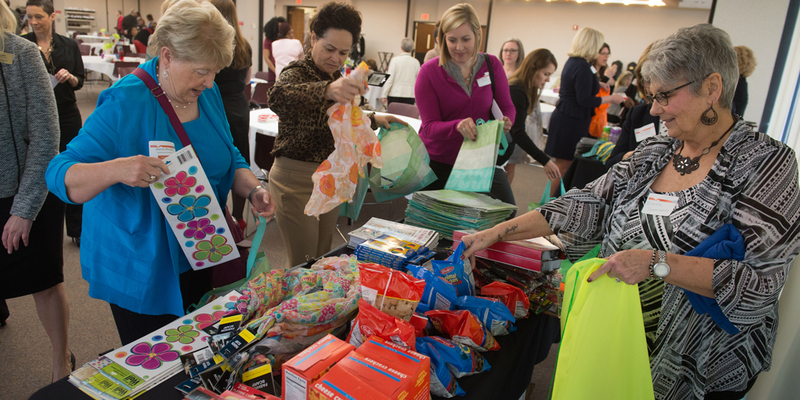 Providing leadership through philanthropy, The Meridian Society is a group of women who provide financial assistance to SIUE community-based projects using pooled resources from membership dues. The Meridian Society officially launched its philanthropic mission in October 2003. It is an organization of women dedicated to supporting a variety of SIUE programs. The Society’s name is based on the fact that the 90th Meridian, exactly one-fourth of the way around the world from the Prime Meridian, runs through the SIUE campus.